Take time out from your day to explore our unique exhibitions and immerse yourself in a world of art, books, history and culture. The Library presents a dynamic, year-round mix of exhibitions and displays, featuring amazing items from our collections and exhibition items sourced from around the world. 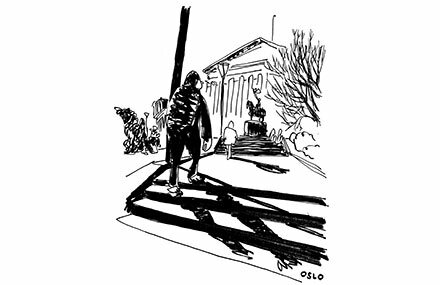 Explore some of our previous exhibitions or view our current exhibition program. Discover the people, places and events that have shaped Victoria. Encounter explorers, gain insights into life on the goldfields, and explore life in Victoria in the 20th and 21st centuries from Bells Beach to Black Saturday. More than 220 new items from across our collections are now on display. 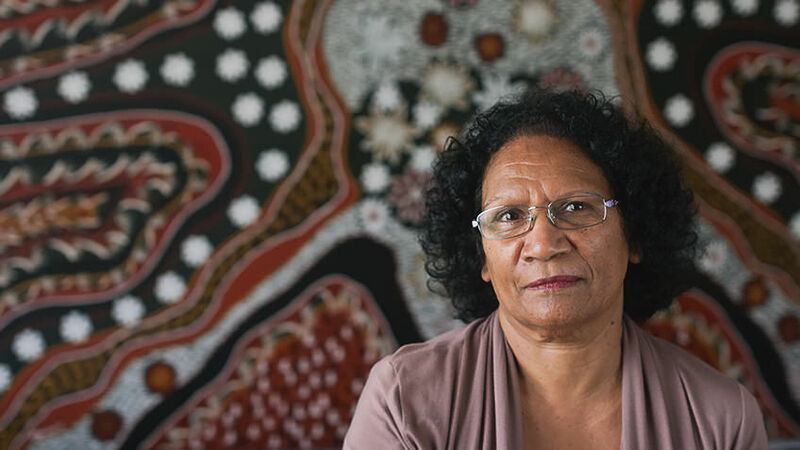 Angela Lynkushka's portrait series of Aboriginal community Elders, leaders and artists from the Gippsland region was commissioned by State Library Victoria. It provided an important and empowering contemporary view of leaders in the community. On Gunaikurnai Country was displayed in the Cowen Gallery's Blue Rotunda from 5 May to 30 July 2017. 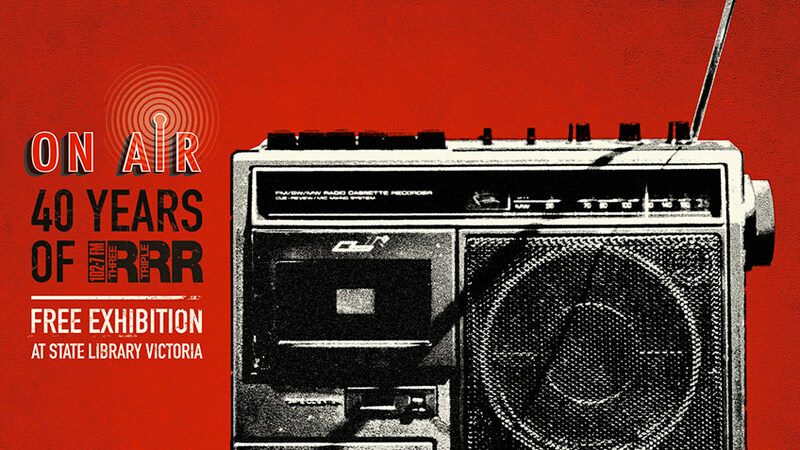 Our summer 2016 exhibition celebrated 40 years of Melbourne independent radio station Triple R, Australia’s largest and most successful community station. The exhibition showcased the iconic station's history with an eclectic array of archival materials including signed gig posters, original artworks, rare photographs and Triple R t-shirts and merchandise. Presented in partnership with Triple R, the exhibition was displayed in the Keith Murdoch Gallery from 18 November 2016 to 26 February 2017. Our winter 2016 exhibition showcased the artistry of William Strutt, whose artworks depicted events in a seminal period in Victoria's history, the 1850s. 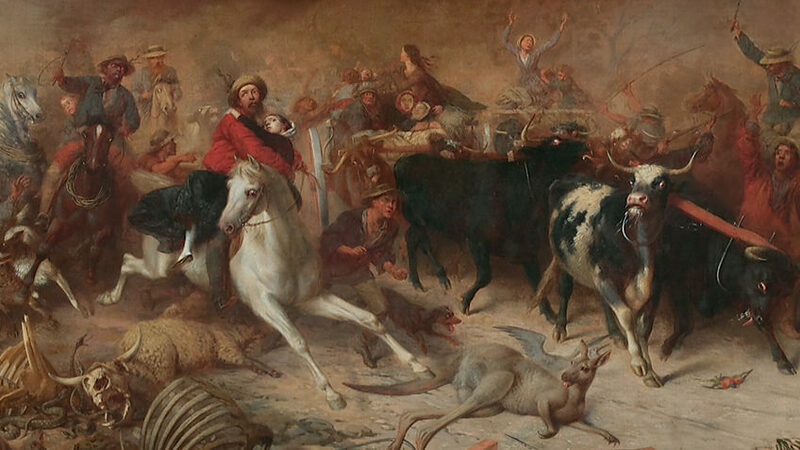 The first retrospective of Strutt's work to be shown in Melbourne, the exhibition captured the brutal fury of the Australian landscape on fire, the excitement of the discovery of gold and the human drama of life in the mid-19th century. Held in partnership with the National Library of Australia, the exhibition was displayed in the Keith Murdoch Gallery from 14 July to 23 October 2016. 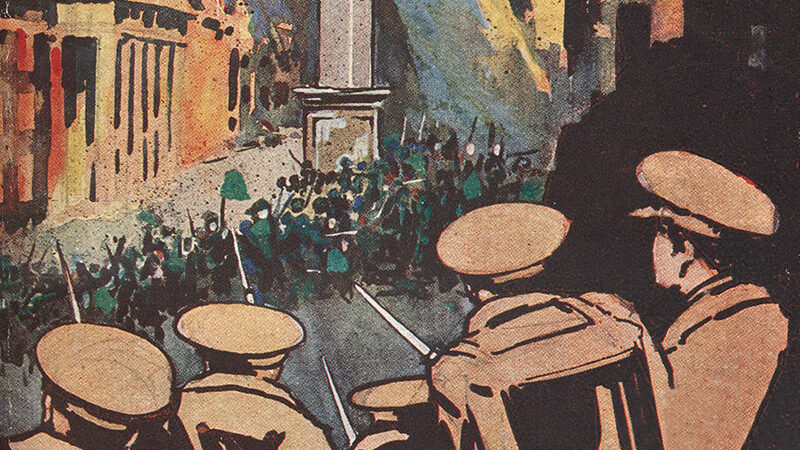 The Irish Rising display revisited the tumultuous days of the 1916 Easter Rising in Dublin – a pivotal moment in the Irish struggle for independence from Great Britain. Featuring rare artefacts and materials from the Library's collection, the display was complemented by a program of guided tours and illuminating discussions. Held in partnership with the University of Melbourne, which hosted an international academic conference exploring the impact of the Easter Rising, The Irish Rising display was exhibited at the Library from 17 March to 31 July 2016 in the Blue Rotunda, Cowen Gallery. What's your story? was a free interactive display featuring the insights and reminiscences of fellow Victorians, focusing on the themes of love, family and change. Visitors were invited to share their own stories on special catalogue cards that have now become a permanent part of the State Collection, preserved for future generations. What's your story? was displayed in Palmer Hall from 12 March to 31 July 2016. The first-ever retrospective to focus on the life and work of ST Gill, the most significant artist of the colonial era but now a forgotten name, this free exhibition provided a window onto everyday life in 19th-century Australia. From gold prospectors and swagmen to town larrikins and Indigenous Australians, the exhibition showcased more than 200 paintings, drawings, watercolours and prints featuring Gill's vibrant depictions of a range of classic Australian characters. 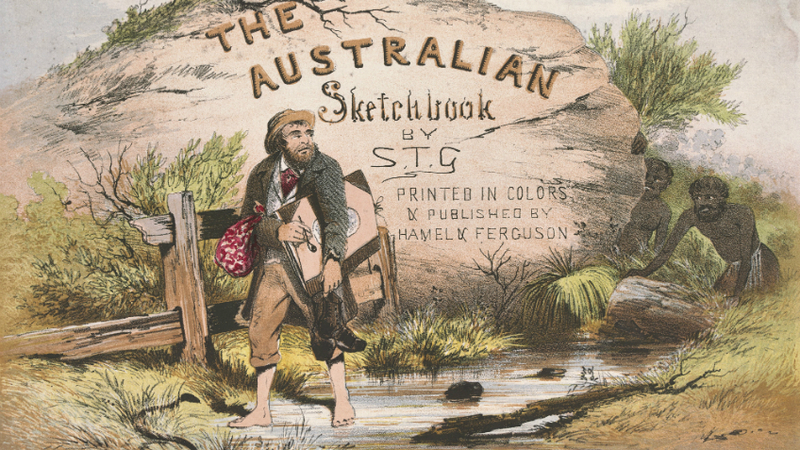 Curated by 2009 Creative Fellow Professor Sasha Grishin, Australian sketchbook: Colonial life and the art of ST Gill was on display in the Library's Keith Murdoch Gallery from July to October 2015. Organised by London's acclaimed Victoria and Albert Museum, Inspiration by design showcased some of the world’s finest book art, graphics, photography and illustration. Celebrating 150 years of collecting by the V&A's National Art Library, treasures displayed included original hand-drawn illustrations from Beatrix Potter, a Pablo Picasso artist book, fashion sketches from Dior and Comme des Garçons, and rare medieval manuscripts. The exhibition was held at the Library from 20 March to 14 June 2015 in the Keith Murdoch Gallery. 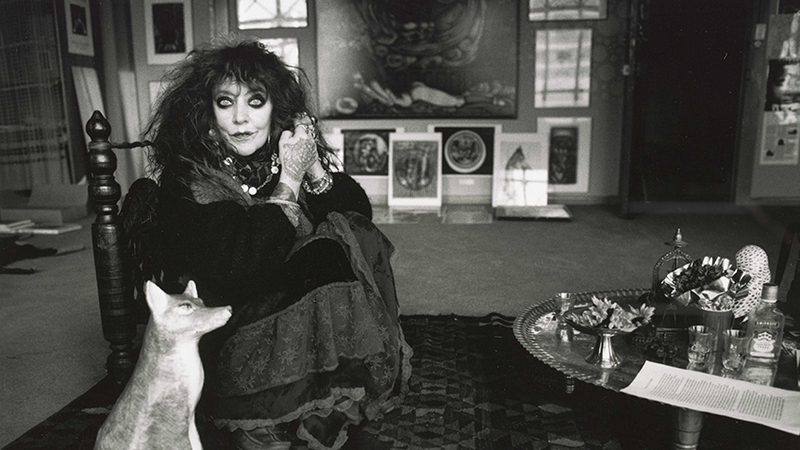 Bohemian Melbourne shone a light on the daring artists, visionaries, rebels and rock stars who pushed against convention in their lives and in their art. From Marcus Clarke and Norman Lindsay to Vali Myers and Nick Cave, Heide and Montsalvat to the Black Cat Cafe and Crystal Ballroom, the exhibition showcased the vibrant stories and images of Melbourne's colourful characters, and paid homage to our enduring counterculture. 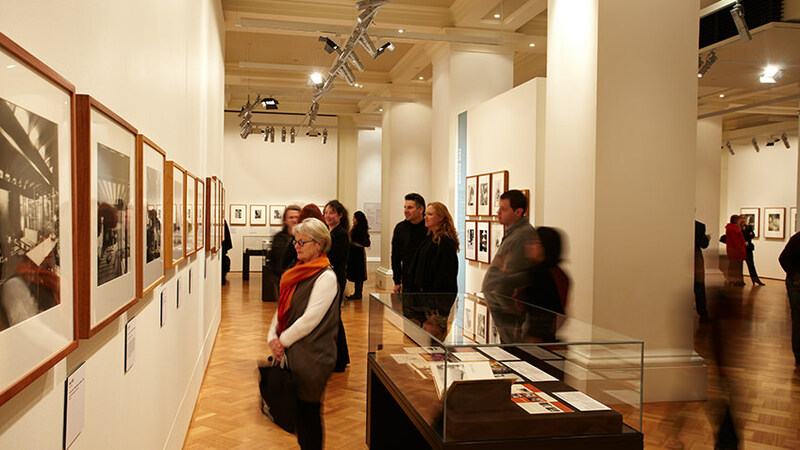 The Bohemian Melbourne exhibition ran from 12 December 2014 to 22 February 2015. Victor Hugo: Les Misérables – From Page to Stage brought together an extraordinary collection of rarely seen material from around the world, with the stand-out exhibit being Victor Hugo’s handwritten 1862 Les Misérables manuscript. The exhibition also featured rare items from the collections of the Bibliothèque nationale de France, Maisons de Victor Hugo, Musée Rodin, Cameron Mackintosh Archive and others, including original drawings and watercolours by Victor Hugo, costumes and designs from the musical production and Academy Award-winning film, plus rare scripts, scores, designs and posters from the 1985 Royal Shakespeare Company theatre production. The world-first exhibition was held from 18 July to 9 November 2014, and invited audience interaction with stunning displays that encouraged exhibition-goers to sing, dress up and take centre stage. The largest display of Piranesi's work to be gathered in Australia, this major exhibition showcased images of classical and baroque Rome engraved by Giovanni Battista Piranesi (1720–78). Curated by Redmond Barry Fellow Dr Colin Holden, the exhibition highlighted Piranesi's deep passion for classical architecture and his unsurpassed printmaking skills. Drawing on the rich collections of the State Library and the University of Melbourne, together with loans from the National Gallery of Victoria and private lenders, the exhibition revealed how Piranesi's work captured the essence of Rome and the era of the Grand Tour. 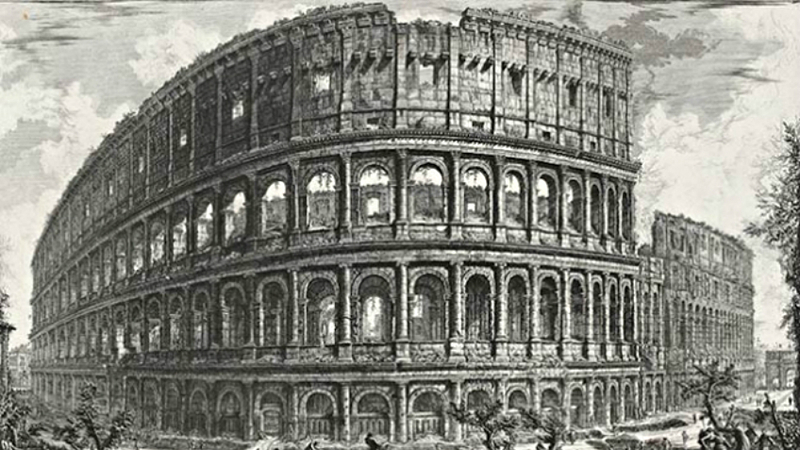 Rome: Piranesi's vision was displayed in the Keith Murdoch Gallery from February to June 2014. This special exhibition explored the Library's first 60 years, from its founding in 1853 to the opening of the magnificent domed reading room in 1913. 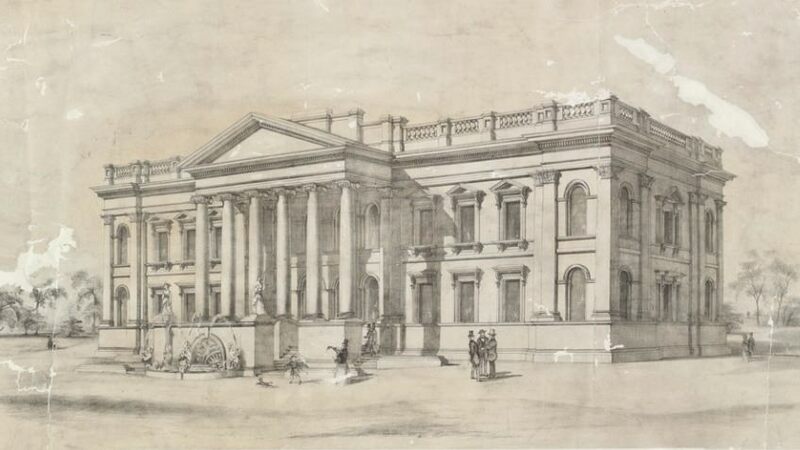 Celebrating the Library's contribution to Victoria's cultural life, the exhibition highlighted the roles of founder Sir Redmond Barry and architect Joseph Reed, the building of the collection and the story of the varied cultural institutions that shared the Library site. Curated by Harriet Edquist, the Free, secular and democratic: building the Public Library 1853–1913 exhibition was held from May 2013 to February 2014 to coincide with the Library's Dome centenary celebrations. The 10th anniversary of the Library's annual Creative Fellowships program was celebrated with a display highlighting the work of past recipients, and included a collection of books published by previous fellows. Underscoring the Library's role as a hub for intellectual and cultural inquiry, the fellowships are awarded to artists, writers, composers and others engaged in cultural endeavours, whose work creates new ways of understanding and interpreting our unique collections. A creative decade: 10 years of Creative Fellows was part of the 2013 Dome centenary celebrations. 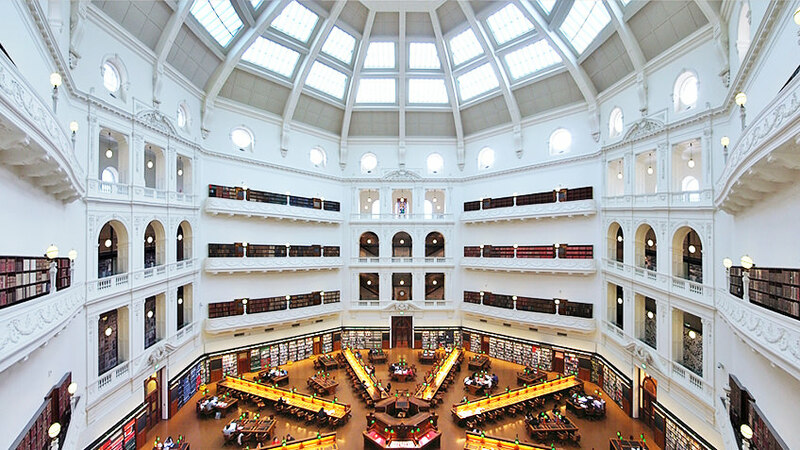 Enchanted dome celebrated the 100th anniversary of the Library's architecturally stunning La Trobe Reading Room dome. The exhibition featured representations of the dome in art and literature from the 1950s to the new millennium, celebrating the notion of the dome as a place to reflect, dream and be inspired. The Enchanted dome: the Library and imagination exhibition was held from October 2012 to July 2013 as part of the Library's dome centenary celebrations. 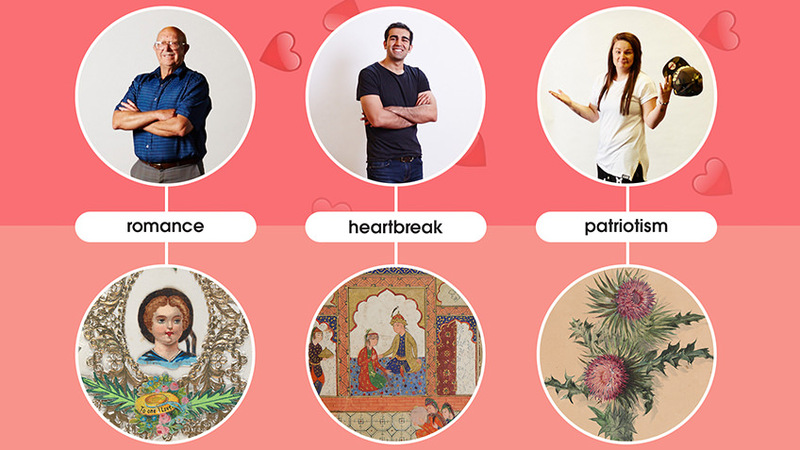 Love and devotion celebrated the beauty of Persian manuscripts and the stories of human and divine love that they tell. The exhibition featured nearly 70 rare 13th- to 18th-century Persian, Mughal Indian and Ottoman Turkish illustrated manuscripts and miniatures, and early European manuscripts including works by Chaucer and Dante. Manuscripts were sourced from the Bodleian Libraries of the University of Oxford, and rare editions of European literature, travel books and maps from our collections were also featured. 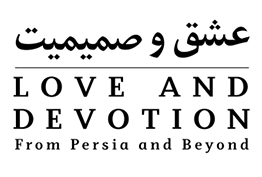 The first major exhibition of Persian manuscripts to be held in Australia, Love and devotion was held from 9 March to 1 July 2012. Fine impressions showcased handmade artists' books by 20 Melbourne artists and printmakers, including Angela Cavalieri, Daniel Moynihan, Bruno Leti, Inge King, Gracia Haby and Louise Jennison. The limited-edition works drew upon and extended the history and tradition of the book, each being unique in its use of design, typography, paper and binding. The Fine impressions: printmaking and artists' books in Melbourne 1999–2010 exhibition was held from 26 August 2011 to 16 February 2012. As modern as tomorrow showcased striking commercial photography from the Library's collection. Displayed with the corporate and advertising material in which they originally appeared, the photographs provided unique insights into the changing social fabric of mid-20th-century Melbourne. 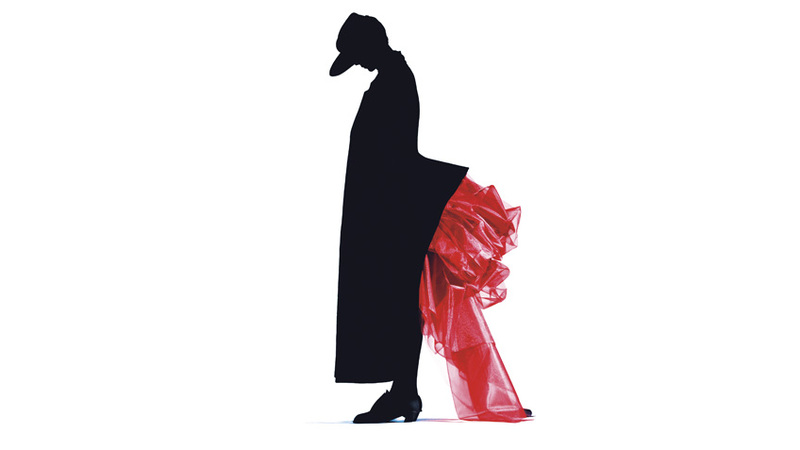 Featured photographers included Maggie Diaz, Norman Ikin, Helmut Newton, Athol Shmith, Wolfgang Sievers, Mark Strizic, Dacre Stubbs and Henry Talbot. Working in fields as varied as fashion, advertising, architectural and industrial photography, the talented group of commercial photographers had an eye for capturing images unlike anything Australia had ever seen. The As modern as tomorrow: photographers in postwar Melbourne exhibition was held from 1 July 2011 to 5 February 2012. Showcasing Victoria's historic and contemporary culinary landscape, Gusto! featured an array of gastronomic treasures from the Library's collection. 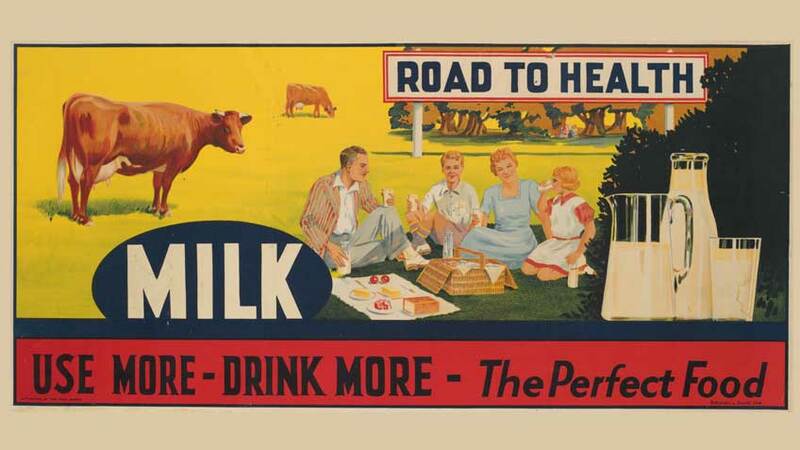 From the first Australian cookbook dating from 1864 to an actual WWI army biscuit, the exhibition highlighted iconic foods, fine dining, viticulture, Indigenous foods, significant culinary figures, vintage advertisements, sustainable food practices and more. Gusto! A culinary history of Victoria was held at the Library in 2011. Look! celebrated the art of storytelling by showcasing artworks by more than 40 of Australia's best-known illustrators of children's picture books. The exhibition included original sketches, drawings and finished art by illustrators including Bob Graham, Ann James, Shaun Tan, Graeme Base, Leigh Hobbs and Terry Denton. The works were taken from popular children's books including Are we there yet?, The arrival, Old Tom's holiday, Greetings from Sandy Beach, Fox and Enigma. Look! 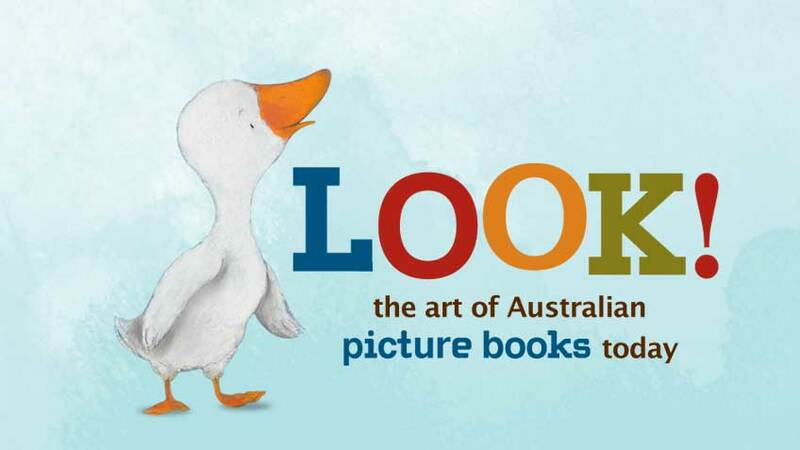 The art of Australian picture books today was held at the Library in 2011. The 'Til you drop exhibition celebrated Melbourne's passion for shopping, from browsing gowns in the Paris end of Collins Street to picking up essentials at the local corner store. Linking shopping with cultural and social developments such as increasing leisure time, immigration and the suburban sprawl, the exhibition explored Melbourne's social history through changes in our shopping habits, from early settlement and 1880s Marvellous Melbourne to today. The 'Til you drop exhibition was held from 11 December 2009 to 31 October 2010. The Studio exhibition celebrated the work of 61 contemporary Australian artists through photographic portraits of the artists in their studios. 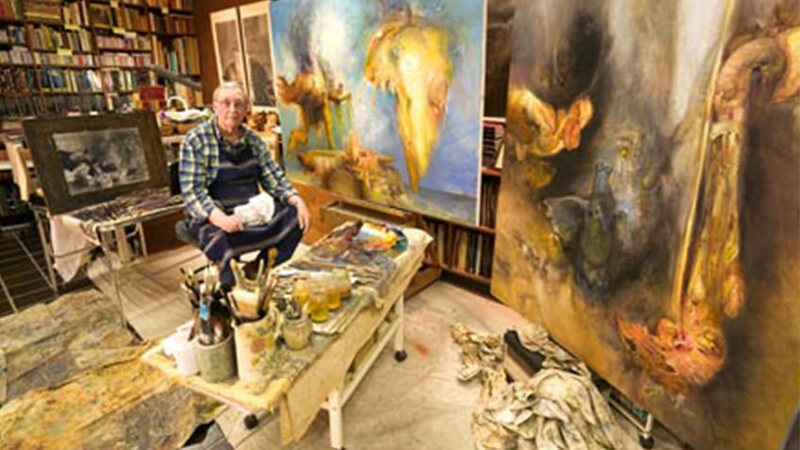 Featuring artists including the Australian surrealist James Gleeson, the large-scale colour photographs explored the nature of the creative process and focused on the importance of the studio as each artist's working space. 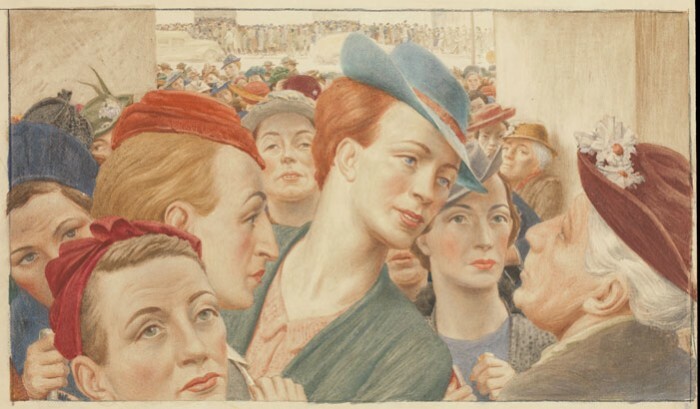 The exhibition offered intriguing insights into the creative process: how artists think and work, what inspires them and how paintings are made. The exhibition was held from 21 November 2008 to 29 March 2009. 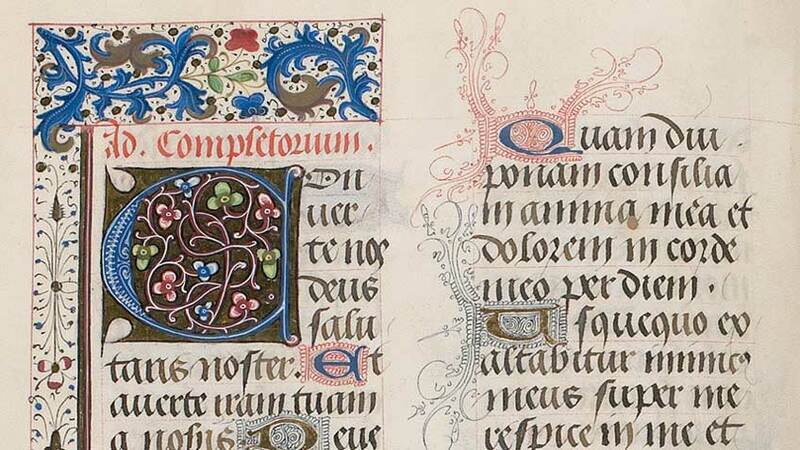 The medieval imagination exhibition of illuminated manuscripts celebrated the art of the hand-written book or manuscript. Works on display included sacred traditional texts as well as works of music, law, history, science and literature. Dating from the 8th to 16th centuries, the manuscripts on display included examples of deluxe medieval and Renaissance book production from Byzantium, England, France, Germany, Italy, the Netherlands and Spain. The medieval imagination: illuminated manuscripts from Cambridge, Australia and New Zealand was held from March to June 2008. From sea-bathing and skiing to boating and bush-camping, Victorians on vacation celebrated holidays and leisure in our state since the 19th century. 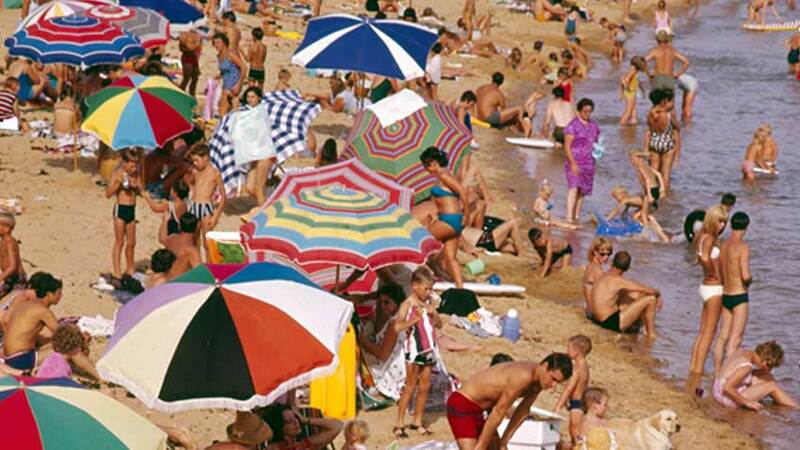 Revealing how our holiday habits have changed over time, the exhibition traced the postwar rise of the affordable family car and compared styles of holiday accommodation, from grand 19th-century hotels to fibro beach-shacks and caravans. The Victorians on vacation exhibition was held from November 2007 to March 2008. The National treasures exhibition featured more than 170 priceless gems that have shaped our nation, drawn from the magnificent collections of Australia's great libraries. Exhibits included icons such as Cook's Endeavour journal, Ned Kelly's helmet and Sir Donald Bradman's favourite bat. This exhibition was held from 10 March to 7 May 2006. 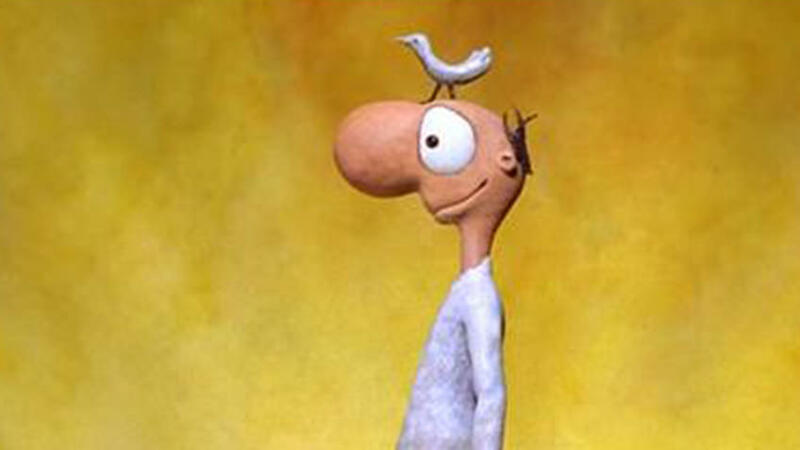 Leunig animated brought to life the magical cartoons of cartoonist Michael Leunig. The exhibition explored Leunig's popular themes and how they relate to his life, and also examined the irresistible humour and trademark poignancy of his work. This exhibition was held from 5 December 2003 to 29 February 2004. 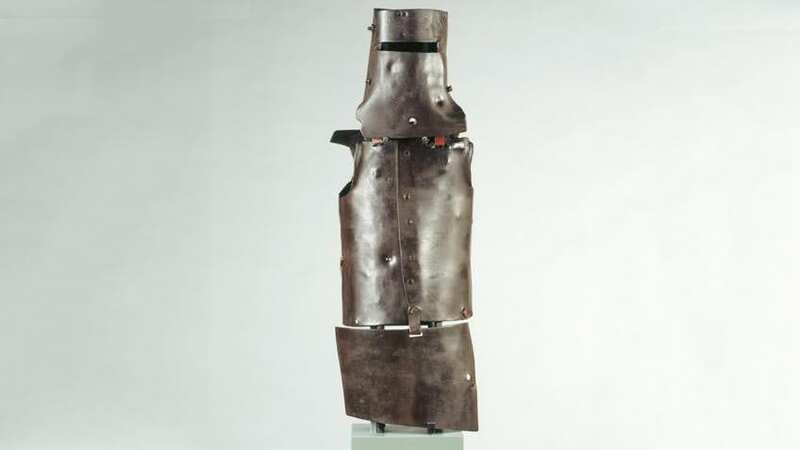 Key historical artifacts associated with Ned Kelly and his Gang, together with paintings, posters, photographs, manuscripts, textiles, music and moving image, were displayed. This exhibition was held from 28 February to 25 May 2003. The independent type celebrated Victoria's rich and diverse written culture, from traditional Indigenous stories to the vibrant contemporary scene, highlighting the stories, voices and spirit of independence that made our literature unique. This inspiring exhibition looked at the role of sport and war in shaping Australia's national identity, highlighting remarkable stories of courage and achievement on the nation's battlefields and sporting fields. Original posters and photographs were featured, along with a 'Brownlow' medal presented in Changi POW camp. Famous presented striking celebrity portraits by high-profile Australian photographer Karin Catt, from hip-hop artist Eminem to the Dalai Lama, evoking the world of popular culture seen in the pages of Vogue and Rolling Stone. 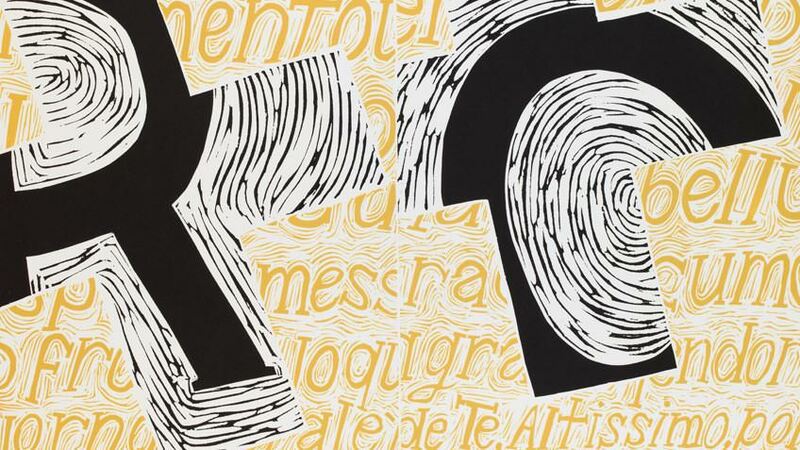 This free exhibition celebrated the arts of printmaking and the book with a stunning display of limited-edition prints and innovative hand-made artist books. Heroes & villains showcased the colourful history of Australian comics, from the 1940s to today, displaying rare comic books, original artwork and memorabilia from Captain Atom to Fatty Finn. The 150th anniversary of self-government in Victoria was celebrated with exhibits including Fawkner's 1835 draft constitution, political cartoons, protest banners and Les Tanner's 1972 caricature of Henry Bolte in the form of a coffee mug! Lost & found presented paintings, prints, drawings and artists' books created by Peter Lyssiotis and John Wolseley during their Creative Fellowships at the State Library, displayed alongside the rare books and pictures from the Library's collections that inspired the artists. 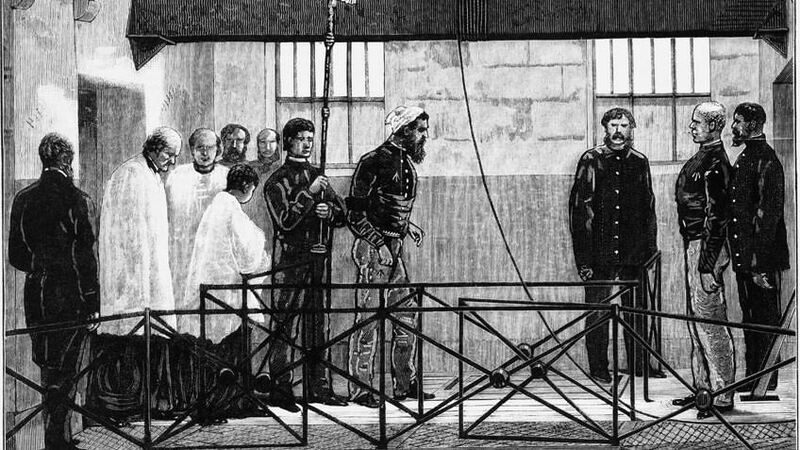 This travelling exhibition chronicled the historic Eureka rebellion on the Ballarat goldfields in 1854, exploring the many interpretations of the Eureka legend through a display of historic objects, modern artworks, photographs and memorabilia. Gardenesque looked at two centuries of gardening in Australia by showcasing unique items from the State Library's collections – from rare books and exquisite botanical prints to photographs and journals of early Australian gardeners. To celebrate the shared 150th anniversaries of the State Library and The Age, this exhibition displayed work by the paper's most celebrated cartoonists. Using material drawn from the Library's collection, this exhibition examined the pivotal role the firm played in importing and developing architectural modernism in Australia. An exhibition of portrait and reportage photographs by Lewis Morley, spanning four decades with a focus on 'swinging sixties' London and 1970s Australia. This unique exhibition drew together the work of some of Australia's leading contemporary artists who explored the myriad meanings associated with flowers.